Flower ideas ranging from the traditional and ever-popular Valentines Day red roses to other great treats like chocolates and soft toys. 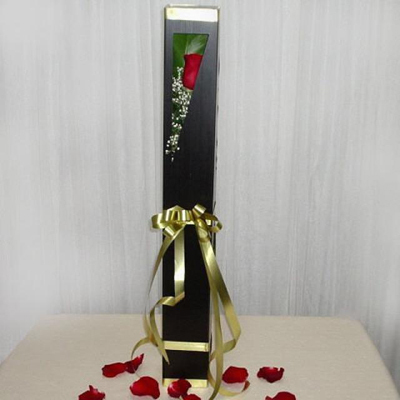 While roses are the tradition, other flowers and colours can be just as well received. Your sweetheart will love the gesture. 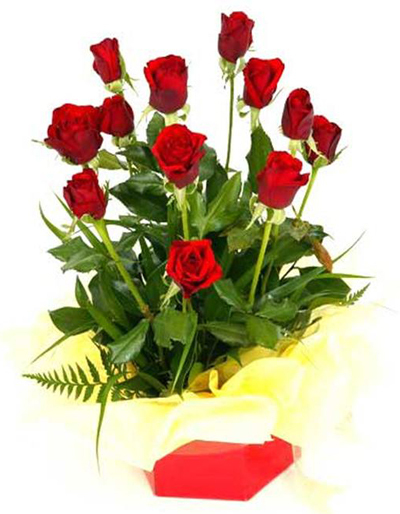 We can generally same-day deliver your Valentines Day flower orders for Australia, the United Kingdom and New Zealand, and next-day deliver your valentine's day flower orders worldwide. 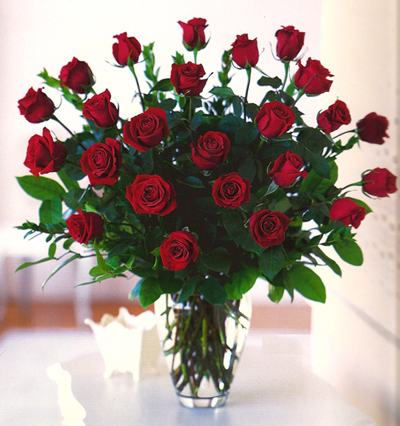 Where ever possible, remember to place your order early, as Valentines Day is a really busy time for florists. 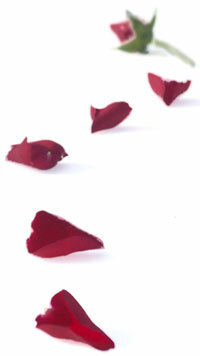 Advance notice gets you into the queue for your choice of Valentine flowers and valentines day delivery date. 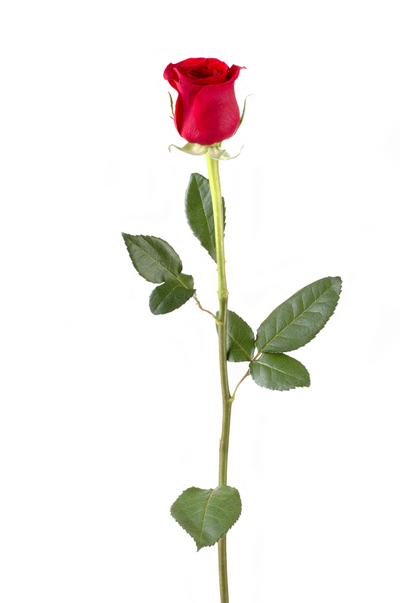 Read more St Valentine's Day historical trivia here.